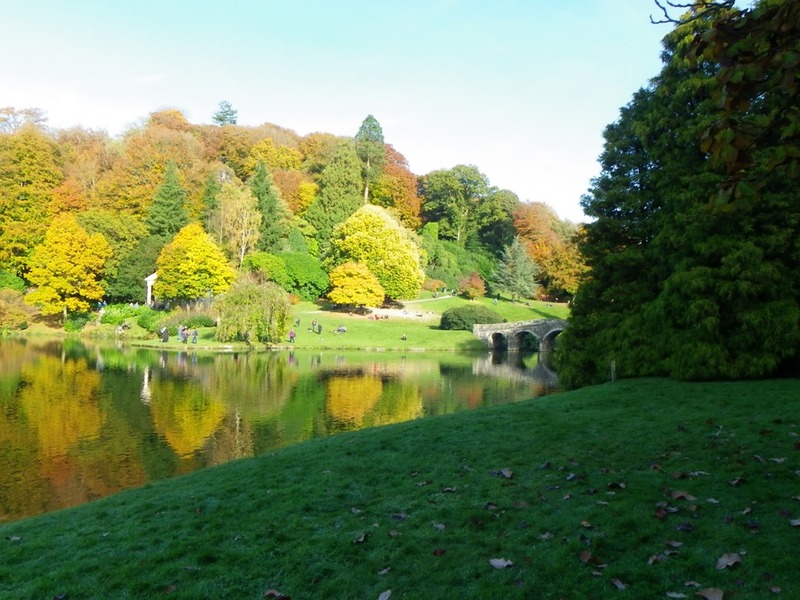 Cadbury Castle – Home of King Arthur and Camelot? Why do US railroads lead to Imperial Rome? Is a European Referendum really a Myth? The European Brexit Referendum – In or Out? Does the mind really exist? Global Warming – Fact or Fiction? Time – Does it Exist? 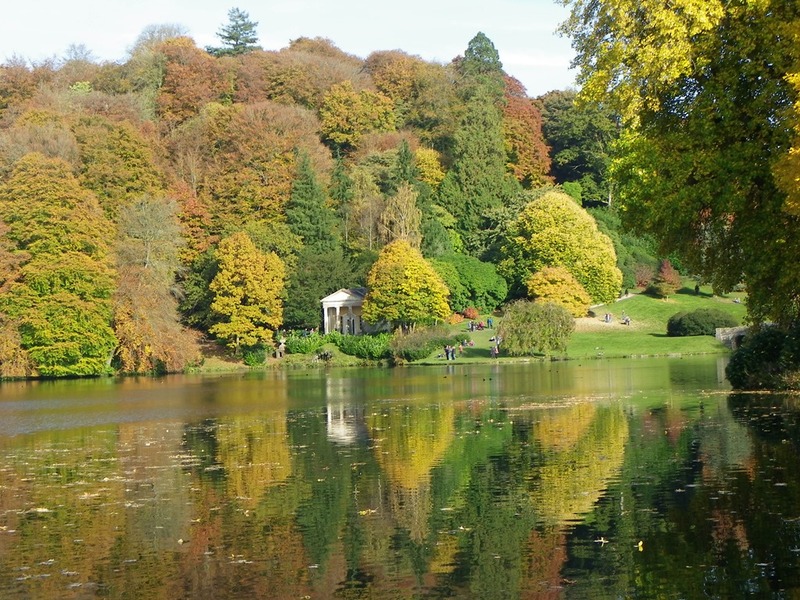 A sure sign that Autumn has both come and is now fading into winter, is the last few days I have spent in my gardens with a leaf blower and collector. 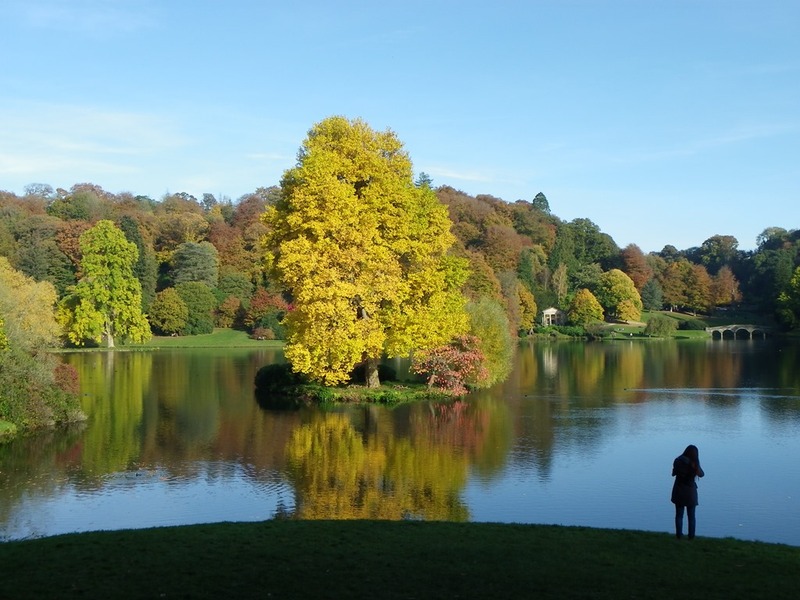 The Autumn has lingered on this year providing spectacular views in the surrounding countryside of a honey golden landscape. 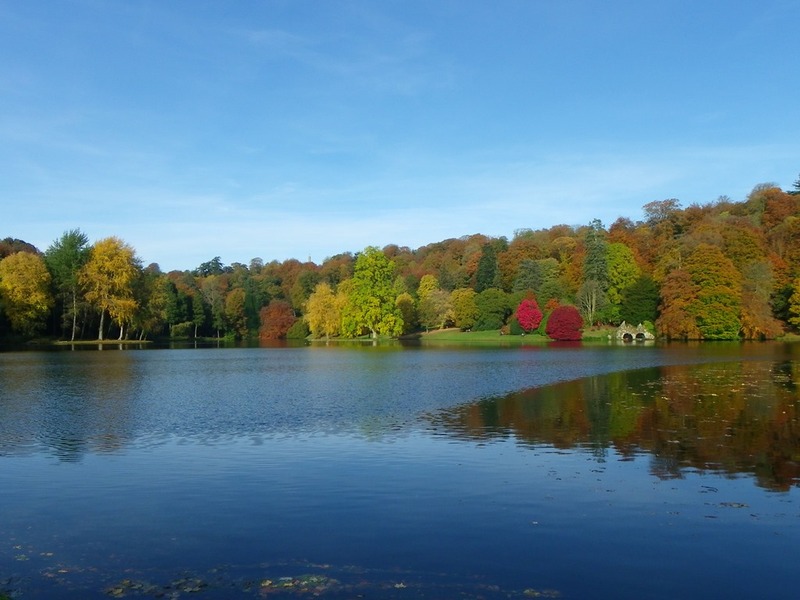 Now a cold north wind has set in causing the trees to rapidly give up their leaves that have nourished them throughout the summer in the process known as photosynthesis. Gardens and roadways are now littered with the fallout from this seasonal display but I do not mind, for without it the trees could not provide us with the soothing eye-fest that they do. 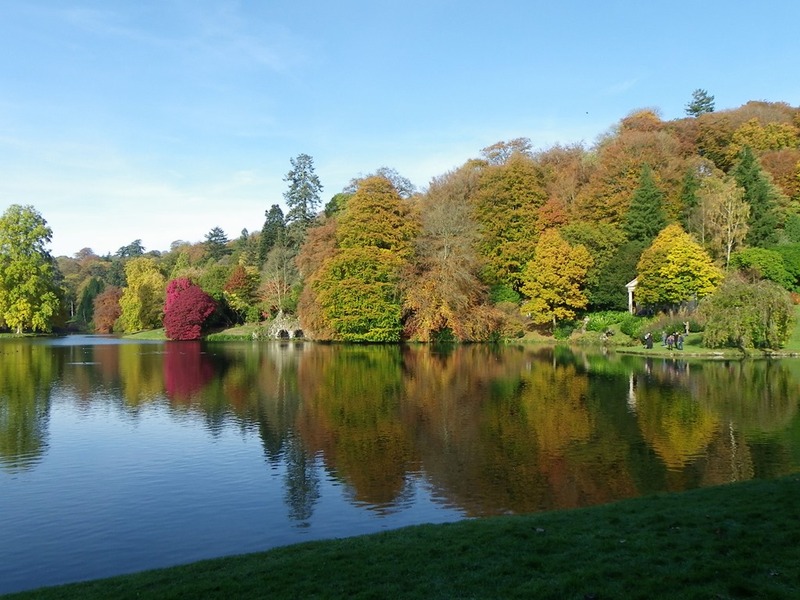 On the last day of October, my wife and I visited Stourhead in Wiltshire with its large landscaped grounds, to view and enjoy this seasonal wonder. 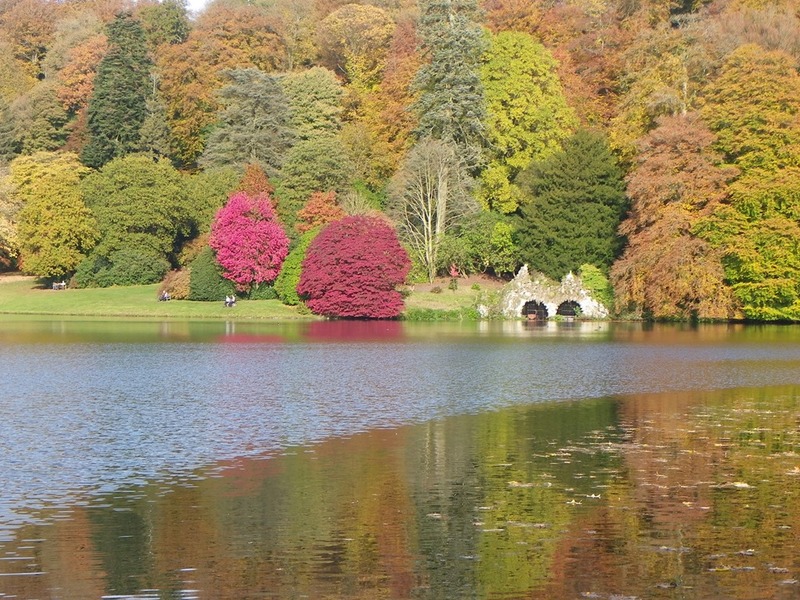 Fortunately Stourhead which is owned by the National Trust is only a easy 30 minute drive from out home. 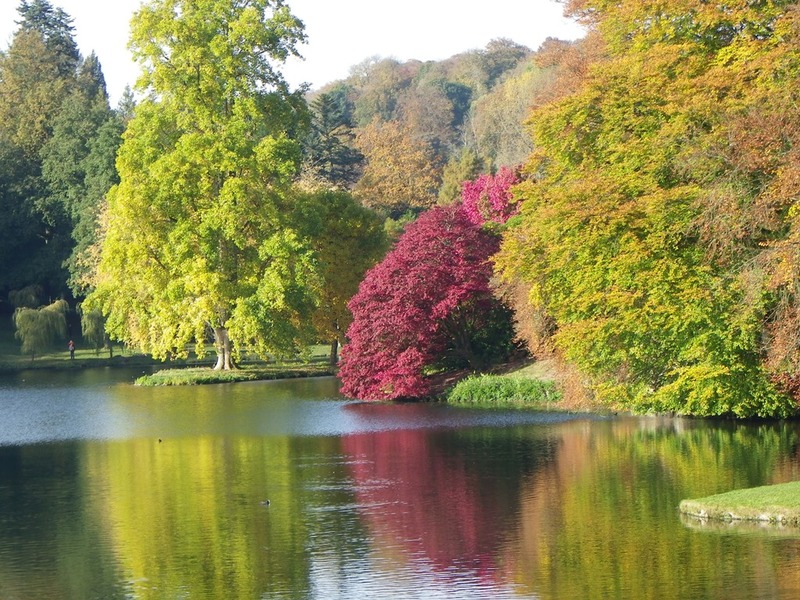 Choosing the right time is critical as too soon and many of the leaves will not have yet changed colour. Too late and the leaves will have started to fall leaving the trees denuded and stark looking. We chose wisely as the following day the weather suddenly changed from a remarkably late autumnal warmth to a more chilly clime more associated with the onset of winter. Not only did we choose wisely, but so did thousands of other visitors who also decided the best day to visit was the same as ours. 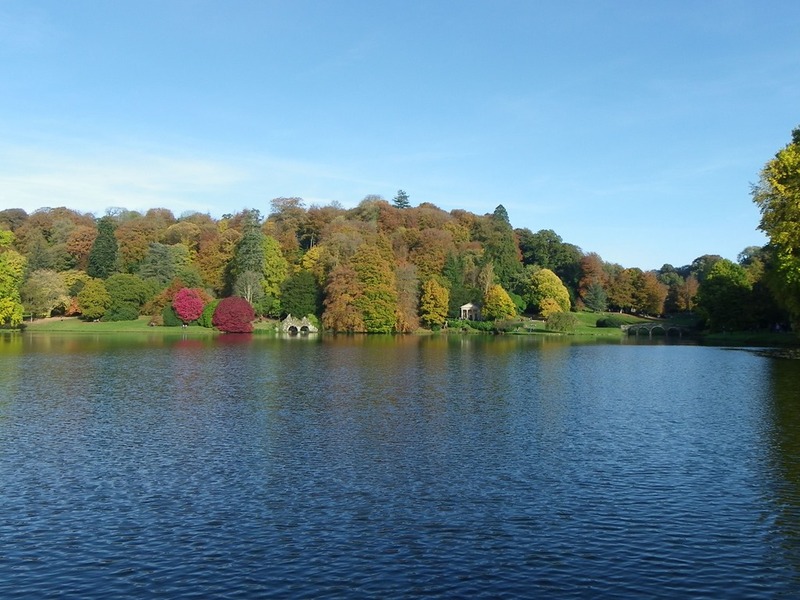 Fortunately the grounds of Stourhead are so large, it simply swallows up the crowds making all vistas appear as if only a few people are there. As is my want as I laboured away in the garden, it gives time for ones thoughts to roam free and the poem Trees by Joyce Kilmer crossed my mind. It is a delightful poem that has been put to music and sung by many people, but to me the best and most idyllic version I have ever heard was by the great singer with the deep rich voice, Paul Robeson. I have added a copy of this below. 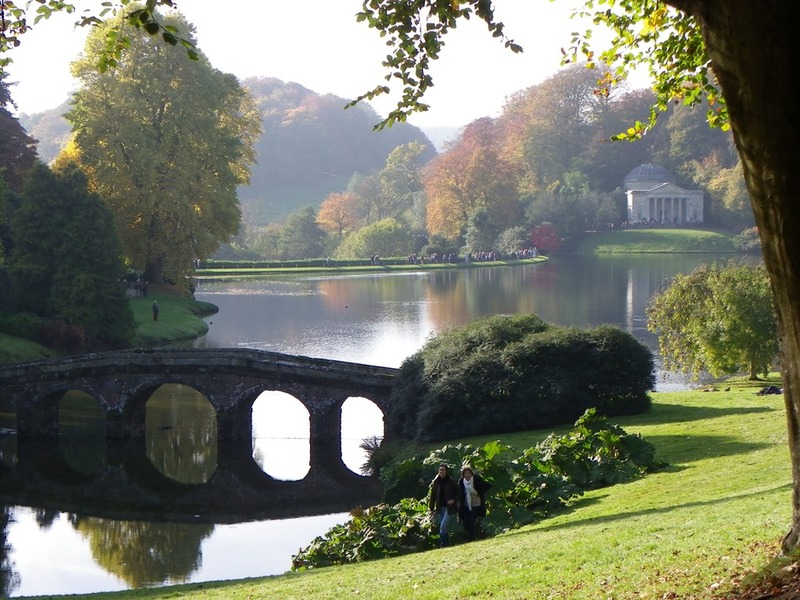 I have also added a few of the pictures I took at Stourhead. The shadow home secretary was seen sipping an M&S mojito on an overground train. Aimee Summers recognised the signs of a potentially fatal blood clot and gave emergency first aid. Crystal Palace goalkeeper Wayne Hennessey is "desperate" to learn about Nazis after being accused of making an offensive gesture, says Roy Hodgson.